The recent study conducted by the researchers from the University of Washington say that they have successfully hacked into a computer using the custom strands of DNA for the first time. This study has been published by the researchers, and it is one of the links between the digital world and the scientific world. If the hack is possible using the DNA strands, then it will be viable for the hackers to hack into a computer easily. But, the researchers say that there is nothing to worry. The researchers used the life-encoding molecule using strands of DNA to attack and take over the computer and to transmit the virus to the computer. It was possible, and the virus was transmitted from biological media to the digital media, which can impose serious threats to the computer. They also say that when the physical strands of DNA were sequenced and processed by the program, then it provided them the remote control over a computer at the time of processing. So, this was the point when they gain the complete control over a computer and remotely transmitted the virus to a computer using the synthetic DNA. 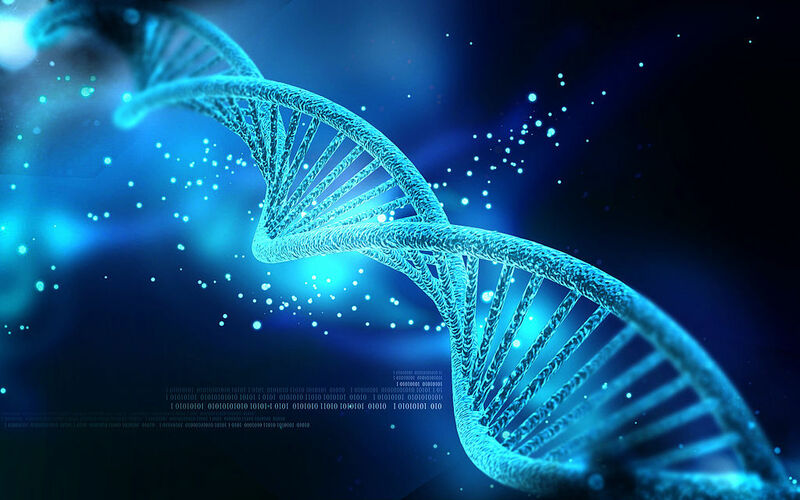 The four bases of DNA was used by the researchers, adenine, cytosine, guanine, and thymine also called as A, C, G and T which were used to encode the malware. Then this malware was read by the DNA sequencing equipment which converted a molecular code into a computer code, which was enough to take over the computer which was connected to the DNA sequencer. The researchers are using these results to understand the weakness of the DNA sequencing software which is in use today. The idea came from the open-source sequencing software, which will process and analyze the information coming from the software and find the cyber security weakness. But, the results show that the malware encoded by the DNA strands can attack and impose the virus in the computer. The research has also proved that the data can be transferred from a DNA to the computer. In April 2016, the University of Washington and Microsoft demonstrated that it is possible to store and retrieve the digital images using DNA. The research showed that DNA behaves as a storage medium and the system can use the unique properties to store a large amount of information in tiny liquids. Also, in July this year, researchers from Harward demonstrated that they can store the moving images in the DNA.